The Minnesota Department of Health and Human Services recently announced they received federal approval to use $58 million in state Medicaid spending to better address the issues that have arisen with an increased need for long term care. Just one component of a larger Medicaid reform effort called “Reform 2020”, the money designated to DHS will be used to help reduce the number of seniors and disabled Minnesotans who are forced into costly state run long term care facilities. Shifting priorities to home-based care, the state hopes to save money by installing home modifications that enhance safety, encouraging community services, and providing other various means of support to those who need some form of care and want to understand their options. Reform 2020 aims to provide more adaptable opportunities and options for seniors to avoid facility care and instead remain at home. The proposal came about as part of a 2011 bipartisan agreement in a legislature budget deal. Proponents say it could save the state up to $151 million over the next 5 years. After just recently having a federal waiver granted, Minnesota is now able to move forward with their plans to implement the different policies and budget adjustments. Governor Mark Dayton supported the new Medicaid reform plan and wrote about its importance in a 2012 letter to the US Department of Health and Services. Minnesota has frequently been rated as having one of the best long term care systems in the nation with a high level of access and quality care, but both the governor and the legislature recognized the inability of the state to sustain these long term care costs with Medicaid for much longer. Like the rest of the nation, they have been searching for ways to curtail costs without sacrificing quality of care and Reform 2020 recognizes their best efforts to do just that. Meals on Wheels is one such organization, along with VINE Faith Action, one that Jesson mentioned had helped an elderly couple avoid moving into a facility by installing a washer and dryer unit on the bottom floor. 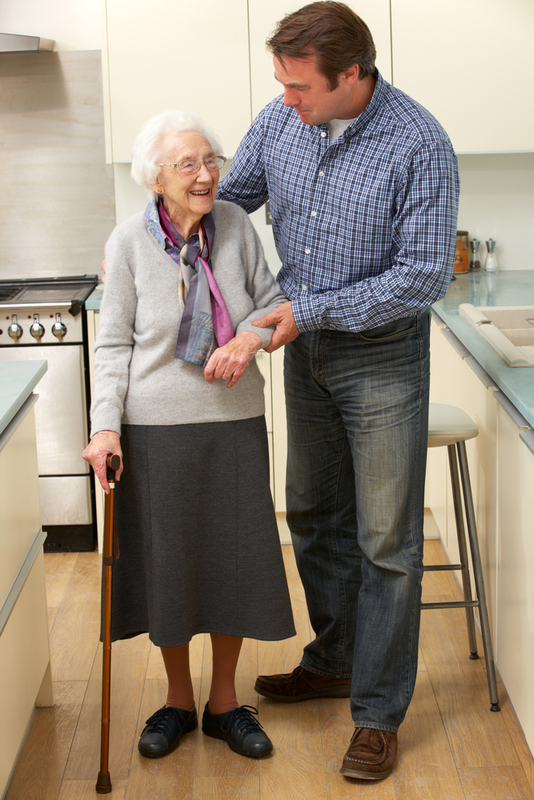 If seniors live in houses with multiple levels, mobility often presents an obstacle. Consolidating the space used helps overcome this problem and allows people to continue living in the comfort of their own home. As Minnesota makes these changes, the rest of the nation is also in search of methods to cut long term care Medicaid costs to ensure the programs don’t face financial collapse. Meant to be the social insurance program for the poor, Medicaid is now under serious pressure as the program pays for approximately 40% of the nation’s total long term care costs. The number may continue to grow in the future, as more people will need long term care in the coming decades and few people are financially prepared for the health care costs that come along with retirement. In order to enroll in Medicaid, though, you must have essentially no assets to your name. The cost of long term care can quickly impact your retirement savings and Medicare doesn’t pay for long term care, so unless you spent through your assets and qualify for Medicaid, you are on your own when it comes to paying for care. Unfortunately, this has led to a growing trend of unpaid family caregivers who provide the necessary care for their loved ones. For those people with a nest egg and retirement goals to protect, long term care insurance can help shield those assets from the full cost of care. Most newer policies include benefits for in-home care, too, so you won’t have to worry about moving into a facility if you don’t want to. The cost of home modifications is frequently covered by policies these days, as well, so be sure you carefully research what kind of policy you buy. Read more about the long term care crisis and how it will affect Baby Boomers or request more information about long term care insurance today.